Julie writes cozy mysteries and young adult fiction. Her debut YA novel, Sharing Hunter, was a Golden Heart® finalist, and her award-winning Daring Charlotte will be coming soon. Under the pen name Jules Lynn, Julie is also co-writing the Muse Island novellas, an adult mythology-based series that begins with Mark of the Gods. 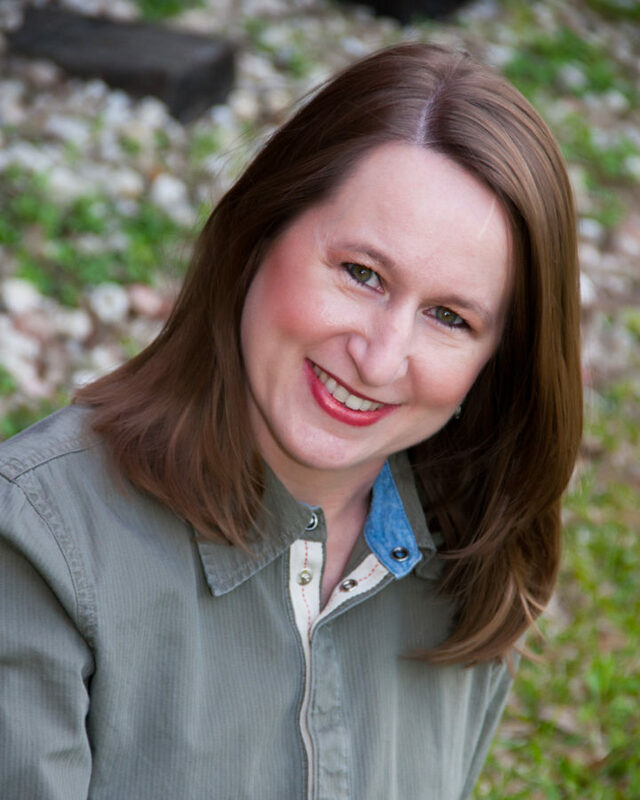 Julie has presented workshops at RWA chapters, conferences, and a writing cruise, and taught a YA character course for the online Lawson Academy. She is one of four hosts of the blog Writers in the Storm, consistently named a Writer’s Digest best website for writers. She is represented by Louise Fury of The Bent Agency.